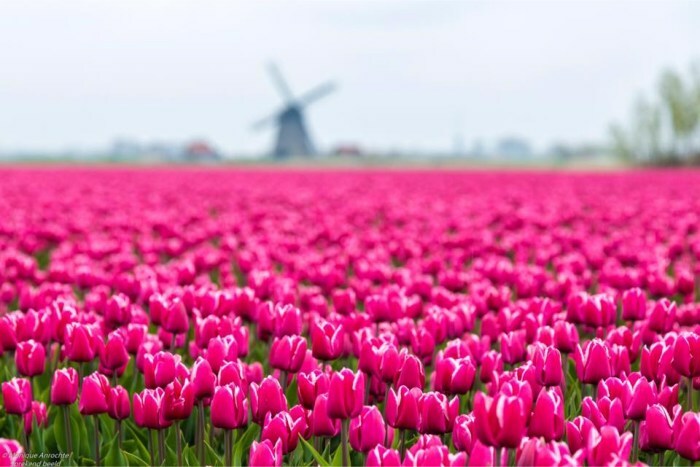 These tulip fields are a playground for photographers and family’s. Love the bright colors and the windmill at the end, makes it as Dutch as it can get. Feels like home!